The Romans were called the powerful, influential and civilized people. But they were very superstitious. The phallus was considered as the lucky charm. They wore it as the necklace. They believed that phallus can evade the evil spirit by having this item on the wind chimes or doorways. 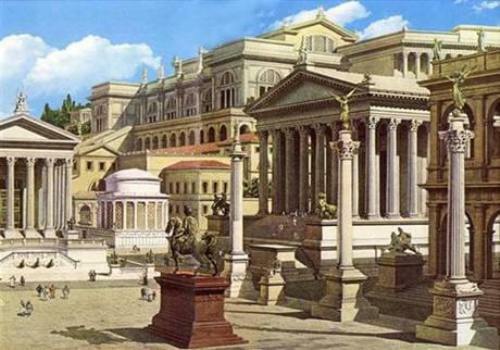 Do you know that the first shopping mall was invented by the Romans? It was the Trajan Market. It was a huge open building that sold various kinds of items such as clothes, spices, food and drinks. Get ancient history facts here. 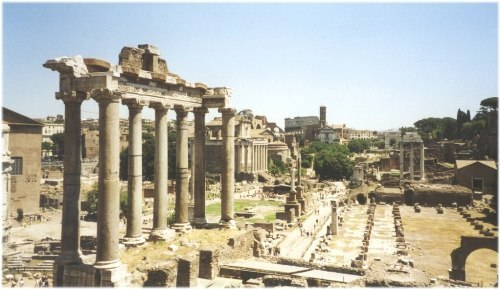 The Trajan Market was filled with at least 150 different shops. 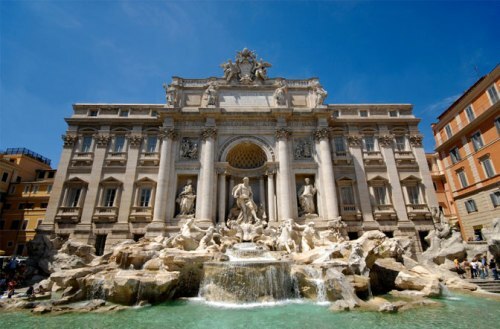 It was located in the center of Rome. The building has two levels. It is very weird to know that the ancient Romans believed that the gladiator blood cured epilepsy. After the gladiator was killed and removed from the area, their warm blood would be sold. Military Medicine: From Ancient Times to the 21st Century described the way the Roman people cured the wounds. The Romans used the combination of vinegar, honey and cobwebs to bandage the wounds. People often called Emperor Gaius as Caligula. Based on the history of ancient Rome, he was considered as one of the most immoral and evil emperors. The unusual thing that he did was when he declared that his horse was a priest. He also called himself as a god. He got the unlimited power in Rome. 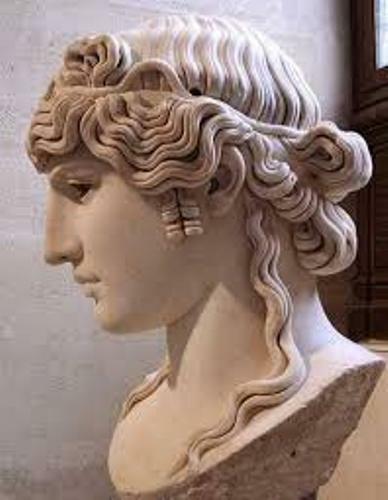 Caligula also shocked his people when he dressed wearing women’s clothes. He also wanted his guards to use the feminine call signs like “Kiss me Quick”. The Romans were famous with their sewer system. The rich people could enjoy the indoor plumbing and toilets. Crucifixion was the punishment that the non Roman citizens would have if they caught on the criminal act. If you were a Roman citizen, you just had to be exiled or paid the fine. The UFO phenomenon occurred in ancient Rome. There was a report in 218 BC which stated that a fleet of ship floating on sky. 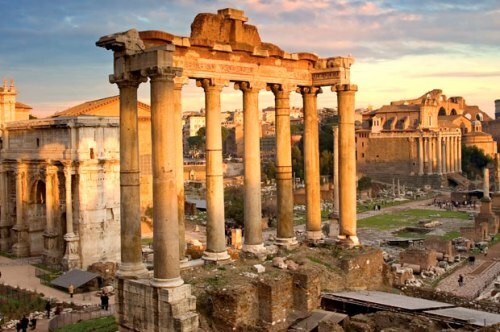 Do you have any opinion on facts about ancient Rome?